“I’m here because of hard work and the people who worked hard for me. I want to be known as someone who not only helped employees to become successful, but happy”. To better understand where Brewer-Hendley Oil Company is headed, I wanted to explore where we have been. 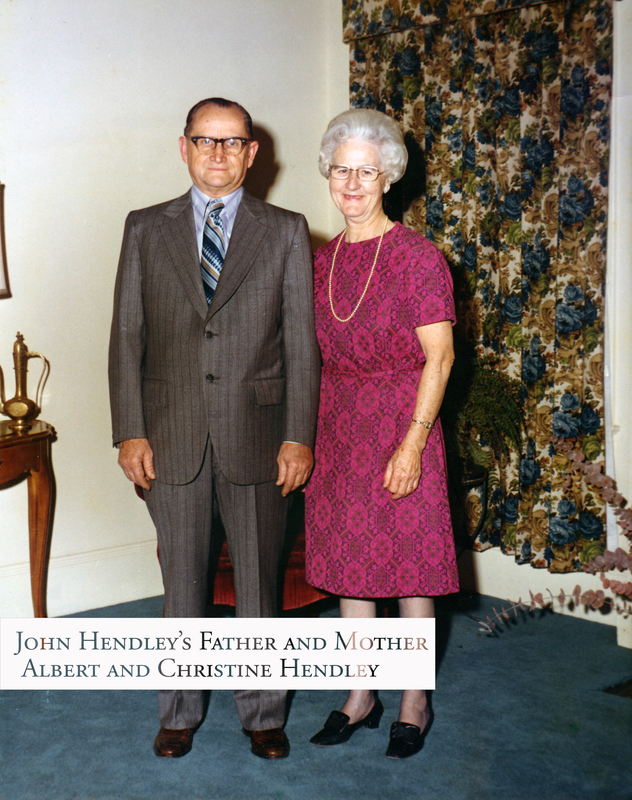 John Hendley and I sat down to discuss his childhood, his inspiration for entering oil distribution and how keeping things in the family has meant so much. How did the creation of Brewer-Hendley Oil Company come about? When I was young, my father told me that if I want to do anything, I must be responsible for whatever I do. I could not be afraid to take risks. My father started his career working for a gentleman in Ansonville, NC at a local grocery store. Shortly after taking the job, my father met my mother and a small time after that, he knew she was the one he wanted to marry. My dad was not making enough to afford a wedding, so he asked for a raise. When he was denied, he took a leap of faith, quit his job and decided to open a grocery store of his own. The following day, he borrowed $500 from his uncle and built his store from the ground up. This was a huge risk for my father because at the time he was 29 years old, no college degree, a high school dropout, and had a wedding and a new store to pay for. Most people tried to talk him out of it, but he knew what he wanted and he wasn’t afraid of the risk. Watching my father start his business from nothing and turn it into something inspired me to take the same type of risks. 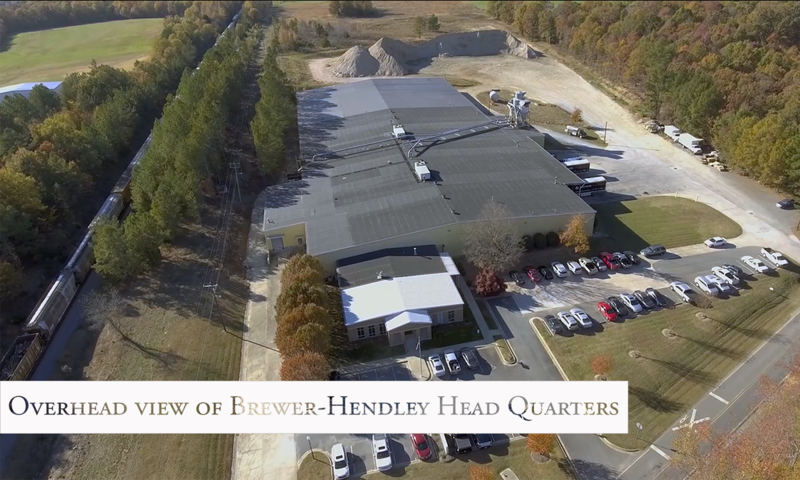 So, I went to college, came to Monroe, NC, and built what was originally Hendley Enterprises in the mid 1960’s, into what later became Brewer-Hendley Oil Company in 1982. I owned one oil truck, that I drove personally. I would fill up and manage our service station. After building trust in the area, more organizations began having confidence in me and helped finance the company. Once the money started coming in, I paid the loans back over time, until all debts were reconciled. About 15 years later, Bill and I came up with the idea to start Brewer-Hendley Oil Co.. Bill has always been excellent at selling and by working together we knew we could build something great. After taking some time to figure out how to be a team, we blended together nicely and decided to become co-owners. Years later we were very fortunate when one of my two sons, Nance, and both of Bill’s sons Buddy and Brad decided to come in and take over the business. Then, here we are today. Family is and always will be at the forefront of this company. 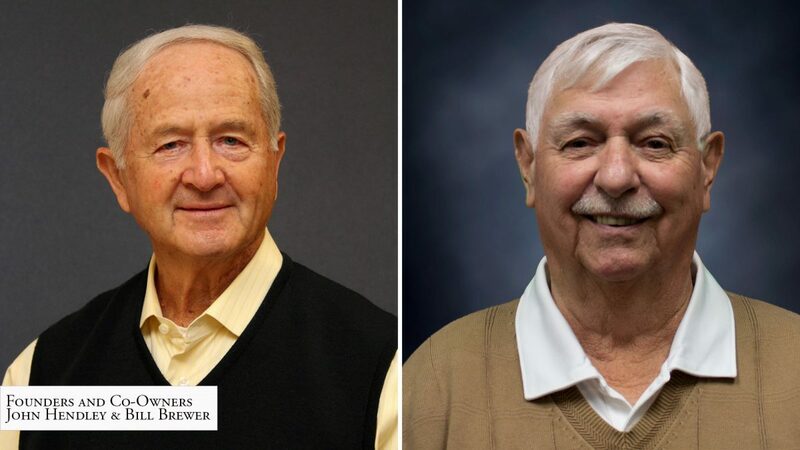 With that being said, what has it meant for you to have both your son and Mr. Brewer’s sons come in and work here? It took a little bit of time for Bill and I to get adjusted to working with the boys and the boys to get adjusted to us. But once we figured out how to become a well oiled machine everything just clicked. They have all come in and done an incredible job. They may work in separate fields, but they all have a single goal of ensuring that our company is run they way Bill and I envisioned when we first started out. Bill and I have engrained hard work, family, and service in raising our boys and raising this company. To see our teachings come to fruition is a blessing. Who has been most influential in your life? I would have to say my parents. Both have taught me how to work hard and how to look out for others. They taught me to not take advantage of people, while also not letting other people take advantage of me. My biggest regret has been that I never told either one of them thank you. Thinking about it makes me feel bad and I have tears in my eyes now because I wish I could go back. I’ve always asked myself what I could do to overcome my regret and the answer was to do the best that I can with what they taught me. That’s why I care so much about my employees, customers, and community; because with out them I would have never made it here today. So, my life goal has been to let my parents live through me and show how much I appreciate them by assisting my employees in their pursuit of happiness. Just yesterday, I heard someone mention that they loved working here and that they were happy. That alone, I think would make my parents so proud. The reason for our success is because of our employees. They were all chosen because Bill and I believed that they would give 100-110% every day. We have always encouraged our employees to take risks and have tried to support them just enough, so that they can do things on their own. But above all else, I have always wanted our employees to strive for happiness. My life goal has been to allow my parents to live through me by helping anyone and everyone I know to achieve happiness because without it, nothing else really matters.